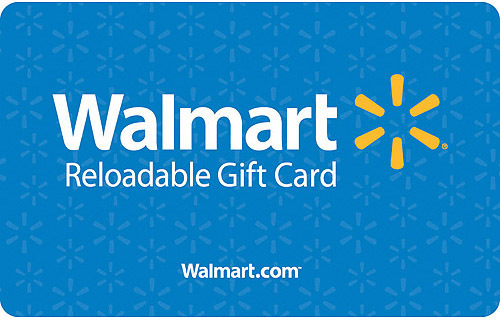 Walmart’s digital video service Vudu is now accepting gift cards towards the purchase of movies and TV shows. The service rents, sells, and redeems digital titles, but also connects members with other services including UltraViolet and Disney Movies Anywhere creating a central place to access digital libraries. Vudu’s other services include InstaWatch (purchasing certain DVDs and Blu-rays will automatically add a digital copy to your account), an in-home Disc-to-Digital program (application download required), and the ability to share your digital library with up to five people. To enter a gift card access number on a PC just go to Vudu > Account (under your name in top right) > Payment Info > Walmart Gift Card. You’ll need to enter your address information then the card number and PIN associated with the gift card. Vudu offers movies and TV shows in SD (480p), HD (720p), HDX (1080p), and a growing list of 4k UHD titles (some with Dolby Vision & Dolby Atmos). Get the latest Vudu news on our dedicated channel.